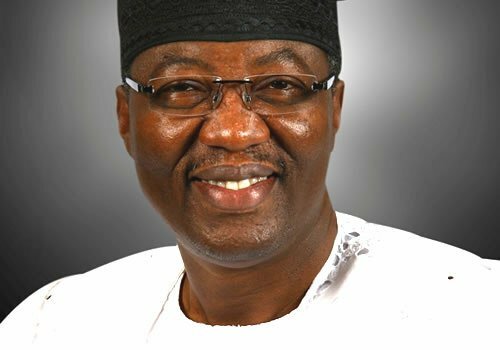 Gbenga Daniel, former director-general of the Atiku Campaign Organisation, says he will never abandon the Peoples Democratic Party (PDP) presidential candidate. Daniel, two-term governor of Ogun state, had resigned his membership of the PDP on Saturday and announced that he was quitting partisan politics. After the announcement, Daniel said his supporters were urging him to lead them to the All Progressives Congress (APC). Commenting on this, Femi Fani-Kayode, a former minister of aviation, said it was sad that Daniel decided to dump the opposition party “before the conclusion of Atiku’s election petition”. Fani-Kayode also accused Daniel of taking sides with President Muhammadu Buhari After Abubakar was “rigged out”. “For the 1st DG of @atiku’s PCO and his closest confidante in SW to dump @OfficialPDPNig and join @OfficialAPCNg before the conclusion of Atiku’s election petition is sad.F or a man that was gunning to be SGF in an Atiku govt. to join Buhari after Atiku was rigged out is tragic!,” Fani-Kayode had written on his official Twitter handle. But in a statement on Tuesday, Daniel said he had not abandoned the former vice-president. He also denied joining the APC, explaining that he told his followers to “join any political party of their choice”. “I have not, will not and will never abandon Atiku. Atiku is different from PDP. I have resigned from PDP and lost interest in partisan politics having put in about 20 years of my life in a thankless process,” Daniel said.